Olmsted is a place to come away in personal, group, and spiritual retreat. 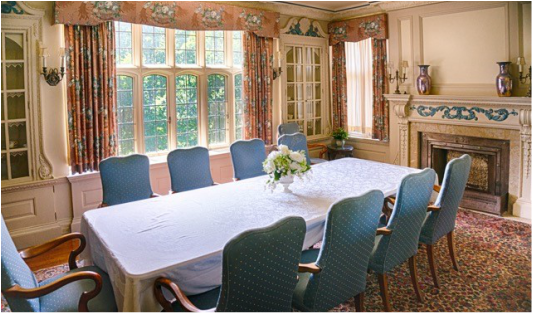 Our accommodations are unique and set apart, and we offer multiple meeting spaces to serve many different groups. Whether you are looking for personal time away or a place to hold your next group retreat, Olmsted is the place for you. In order to best serve all of our guests, we take reservation requests by telephone or submission of online form. Please refer to the appropriate form for your particular retreat needs. Looking to make a reservation for an Olmsted sponsored event?